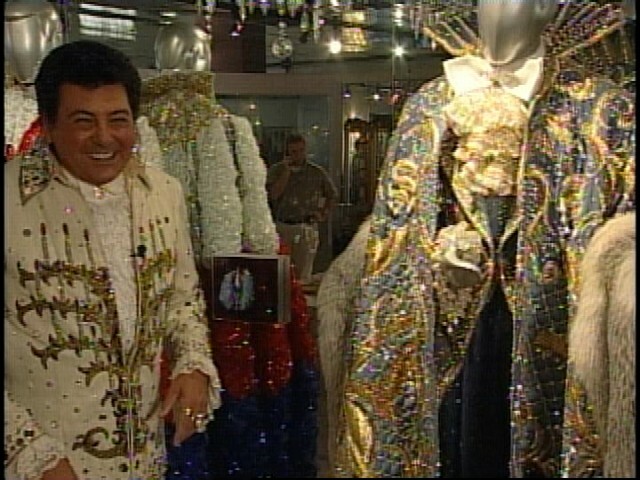 The museum dedicated to all-things Liberace (candelabras and outrageous outfits) is coming to an end. 5. Leila’s Hair Museum (Independence, MO) – Among the questions answered here are (1) who is Leila and (2) whose hair is being saved? This place also serves as the “national headquarters for the Victorian Hairwork Society.” So, two for the price on one. 4. Spam Museum (Austin, MN) – Dedicated to all things Spam-related. Includes “16,500 square feet of SPAM® artifacts, history and fun,” and its FREE! Its also fun to say… Spam Museum. 3. Museum of Toilets (New Delhi, India) – Ever wondered about the evolution of toilets? Then you’re in luck! 2. Meguro Parasitological Museum, (Japan) – Over 300 specimens are showcased at this museum for those who like to learn more about blood-sucking parasites. No Vampires here, though. 1. Torture Museum (Netherlands) – For the sadist in you, check out this archive of some of the most outrageous instruments of torture ever. Curious, though, if the macarena is continually played here? I’m just wondering where this list came from? How does one find these eccentric homages? Did you come up with this list on your own? If so, it is quite clear that I lead a notably less interesting existence than you, my friend. While I’ve never been to any of them (except the Liberace museum – look to the right of the impersonator and you’ll see me in the mirror holding a phone! ), I put this together using years of retaining needless information, plus a little help from the internet. The ‘Band of Misfits’ may have to plan a visit to one of these! I thought that was you! Any strange museums in New Zealand or Australia?